What is the bird on the left doing? How do you know? 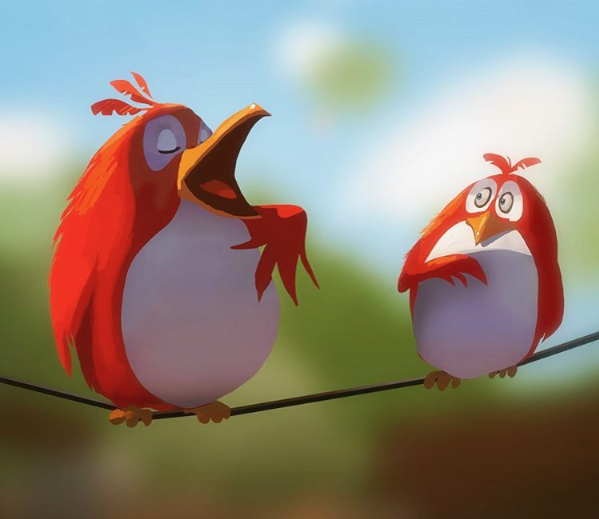 Do you think that the bird’s song is good or bad? Why? Does that bird often sing? What is the bird on the right thinking? What might it say when the other bird has finished singing? Which bird is more confident? Which bird do you best relate to? Have you ever been in a situation like this one?